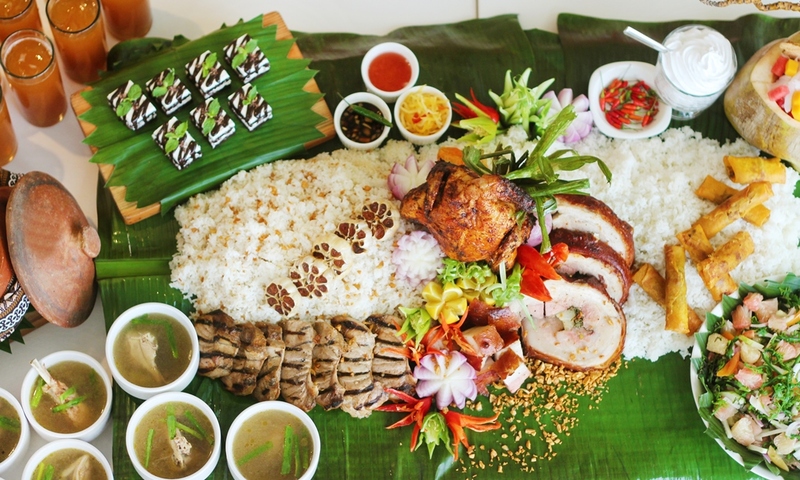 Park Inn by Radisson Davao celebrates the Kadayawan festival with a special Supersize Boodle Fight Meal, beginning Friday, August 12 till Wednesday, August 31, served daily for Lunch and Dinner at RBG, all day dining restaurant. 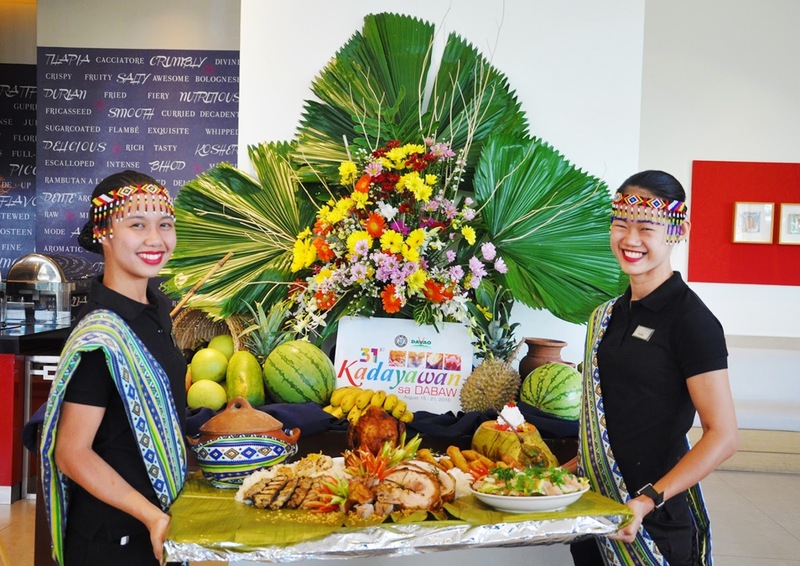 “As part of the Kadayawan celebration, we are bringing back the popular boodle fight with a rematch,” explains Hotel Manager, Ms. Emelyn Rosales. “Daily for two weeks, the flavorful dishes created by our chefs are surely going to excite all Dabawenyos and visiting tourists alike,” adds Ms. Rosales. “Have a taste of Davao’s best local cuisines such as the Native Tinolang Manok, Fern (Pako) Salad, Spring Rolls (Lumpia), Pinaupong Manok, Grilled Tuna Belly, Boneless Pork Lechon Belly, Special Davao Cake and Buko Salad. All served with Plain and Garlic Rice, plus a pitcher of drink." Diners will also get a chance to win Overnight Stay gift certificates and Group Meal vouchers. Get ready for the rematch! Available for lunch and dinner from August 12 to August 31, 2016. Book your table at 272 7600 or email at fb.supervisor@parkinn.com.